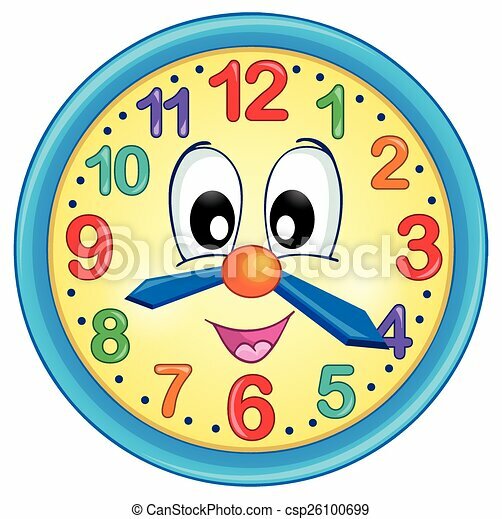 Clock theme image 5 - eps10 vector illustration. 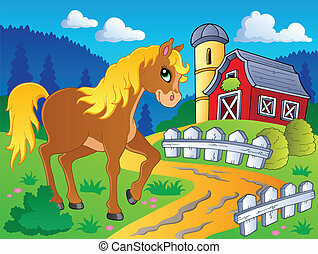 Horse theme image 5 - vector illustration. 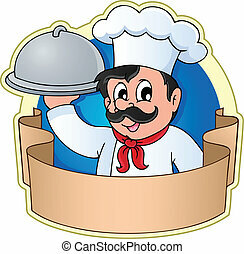 Chef theme image 5 - vector illustration. 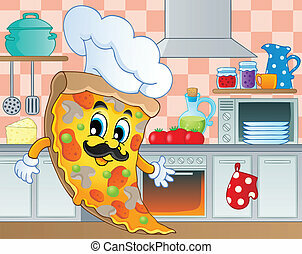 Kitchen theme image 5 - vector illustration. 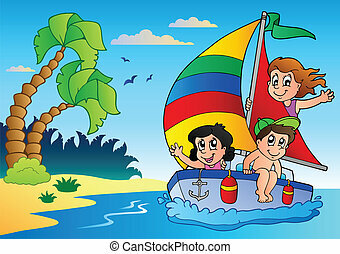 Waves theme image 5 - vector illustration. 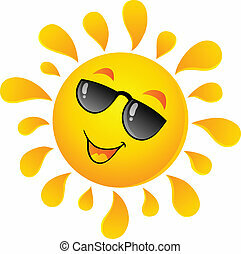 Sun theme image 5 - vector illustration. 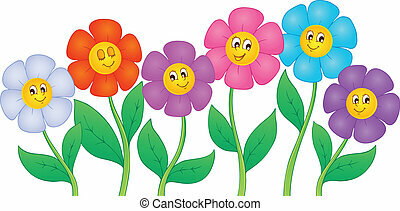 Flower theme image 5 - vector illustration. 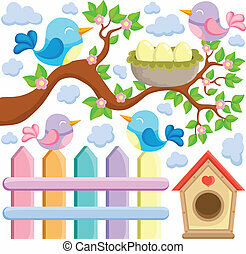 Bird theme image 5 - vector illustration. 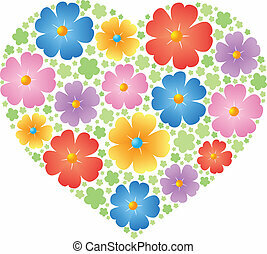 Butterfly theme image 5 - vector illustration. 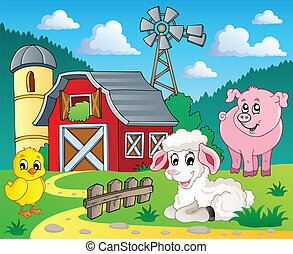 Farm theme image 5 - vector illustration. 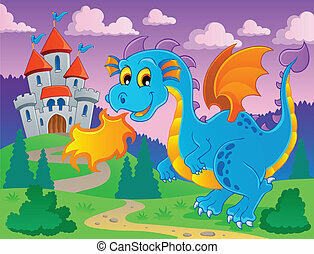 Summer theme image 5 - vector illustration. 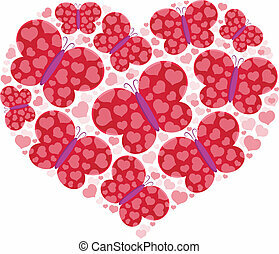 Heart theme image 5 - vector illustration. 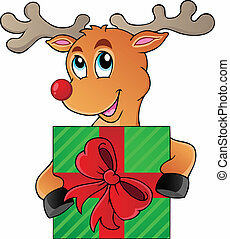 Reindeer theme image 5 - vector illustration. 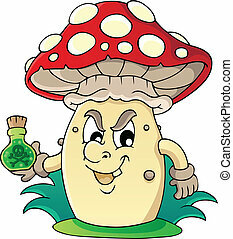 Mushroom theme image 5 - vector illustration. 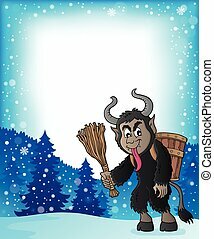 Krampus theme image 5 - eps10 vector illustration.